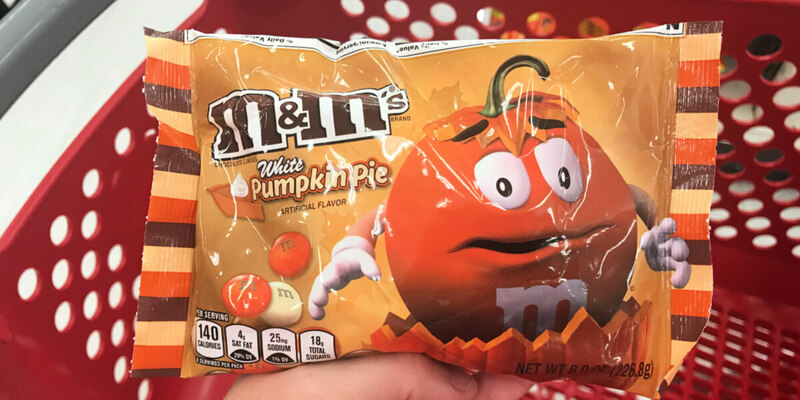 Target Shoppers – $1.90 Halloween M&M’s Candies! Woot! Here is another great deal to add to your list! 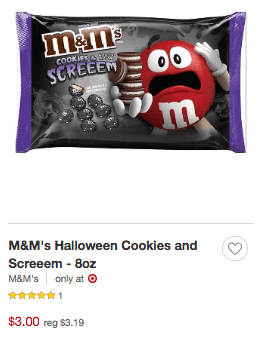 Through 10/27, Target has the Halloween M&M’s, 8oz on sale for $3.00. After coupon and Target Cartwheel Offer we can score 2 of these for just $1.90 each after stacked offers! 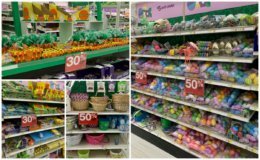 Target Easter Clearance – 30% off Food & Candy, 50% off Decor & More! 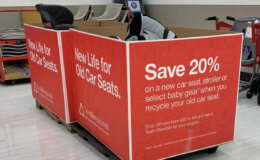 Get a 20% off Coupon After Target Car Seat Trade-In Event! Simply Hash Browns Potatoes Just $1.48 at Walmart!